Canon telah memperkenalkan dua kamera DSLR terbaru yang merupakan tingkat entry-level tertinggi yaitu Canon EOS 750D dan Canon EOS 760D. 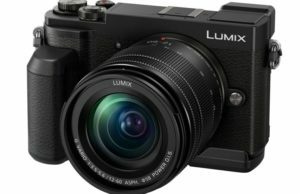 Kedua kamera ini menggunakan sensor APS-C 24.2MP, lebih baik dari seri/model sebelumnya yang menggunakan chip 18MP. Kedua kamera sudah tertanam perangkat Wi-Fi dengan NFC (pertama hadir diseri 3 digit/Rebel). 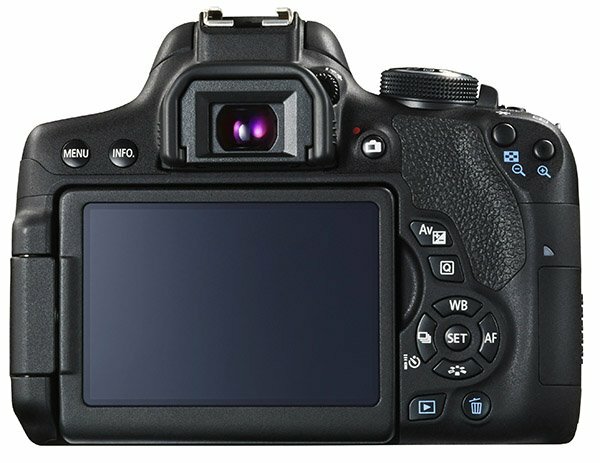 EOS 760D memiliki lebih banyak fitur antara lain terdapat panel LCD di bagian atas, quick control dial, panduan horisontal dan kontrol manual tambahan pada mode video. 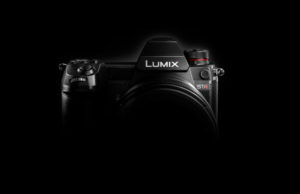 Teknologi yang digunakan sama-sama memiliki sistem AF 19-point phase-detection (kemungkinan besar sistem yang sama seperti yang ada di Canon 70D) dan juga AF system baru Hybrid CMOS III pada saat live view. Pada saat mode continuous bisa hingga 5 fps. Kedua kamera akan tersedia pada akhir April 2015. Canon 760D memiliki harga USD $ 850 body-only atau $1200 dengan lensa kit EF-S 18-135mm STM. Sedangkan EOS 750D akan dijual dengan harga USD $750 body-only, USD $900 dengan lensa kit EF-S 18-55mm STM atau USD $1100 dengan lensa EF-S 18-135mm STM. Berikut spesifikasi, gambar, preview dan press release dari kedua kamera. 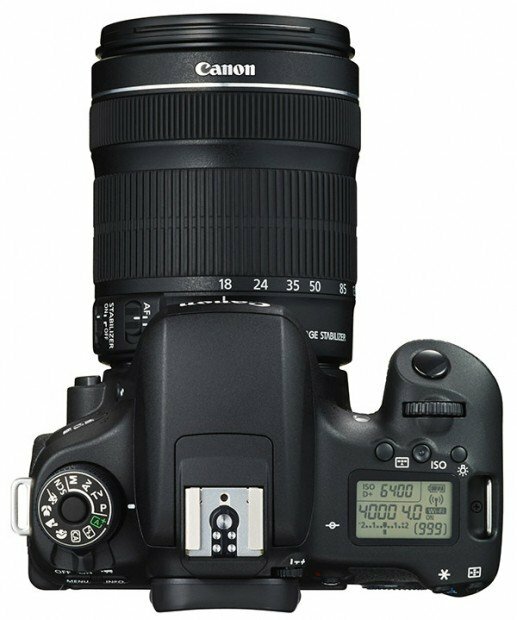 MELVILLE, N.Y., February 5, 2015 – Canon U.S.A., Inc., a leader in digital imaging solutions, today announced the addition of two new DSLR cameras to its popular EOS Rebel lineup: the EOS Rebel 760D Digital SLR camera, and the EOS Rebel 750D Digital SLR camera. 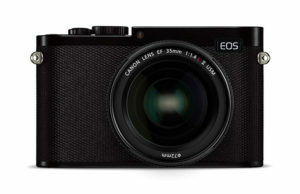 Featuring a newly developed 24.2 megapixel Canon CMOS imaging sensor, both cameras deliver the highest resolution available amongst EOS models with an APS-C format sensor. Additionally, the cameras feature built-in Wi-Fi® and NFC™ capabilities – a first for the Canon EOS Rebel system – making snapping and sharing high-quality, treasured images seamless. “The Canon EOS Rebel series is one of the most popular lines of DSLR cameras on the market, and we are proud to continue to innovate and upgrade this line with features such as wireless connectivity and improved image capture capabilities,” said Yuichi Ishizuka, president and COO, Canon U.S.A., Inc. “As the popularity of this line grows with consumers, we’re excited to launch the EOS Rebel 760D as our new flagship camera in the Rebel line, as well as have another budget-conscious offering in the line with the Rebel T6i.” With multiple features most commonly found in advanced amateur cameras, the EOS Rebel 760D is designed for photography enthusiasts, or those who are already experienced with entry-level cameras who want to take high-quality photos and videos, and look for more advanced features and functions. 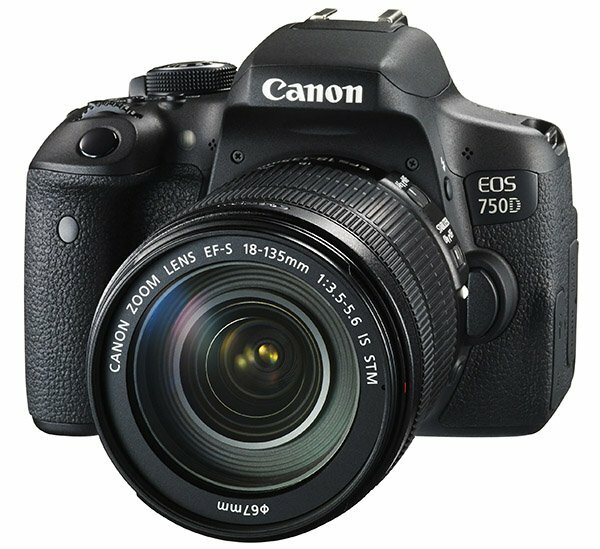 For more casual photography needs, or for users looking to purchase their first DSLR camera, the EOS Rebel 750D camera prioritizes affordability, without sacrificing basic SLR performance attributes like quick shutter response, and compatibility with Canon’s impressive line of interchangeable lenses and accessories. Outstanding Image Capture Features The new EOS Rebel cameras have an extensive ISO range of 100-12800 (expandable to 25600) to accommodate shooting situations ranging from bright sunny days at the beach where you can use your vitamin c serum for face, to dimly lit indoor dance recitals. The high-performance DIGIC 6 image processor helps provide outstanding image quality and speed, so pictures are clear and sharp. Building on the image capture functionality of their predecessors, the EOS Rebel 760D and EOS Rebel 750D cameras feature Canon’s new Hybrid CMOS AF III image sensor-embedded autofocus system, which allows for high levels of speed and accuracy when capturing Full HD video or high-resolution photos in Live View. This is particularly useful when capturing children playing sports, or animals in the wild, when it’s imperative to get the shot at the exact moment action is happening. Helping photographers capture those special moments, the cameras have high-speed continuous shooting up to five frames-per-second (fps). For photographers who prefer to compose their images through a viewfinder, the new EOS Rebel 760D and EOS Rebel 750D cameras have a 19-point all cross-type AF system that allows for superb autofocus, as well as focus area selection modes. Brand-new to the EOS Rebel line, the cameras feature built-in wireless capabilities, which allow users to wirelessly transfer images and videos with ease to compatible smartphones and tablets through Canon’s newly updated and free Camera Connect app.2 Images and videos can also be shared wirelessly to a wide range of popular social networking sites through Canon iMAGE GATEWAY. 3 The camera’s built-in NFC (Near Field Communication)4 allows quick and simple pairing to a compatible Android device, or devices that support NFC like the new Canon Connect Station CS100 photo and video storage and sharing device. The built-in Wi-Fi functionality also allows users to wirelessly print their images to any compatible printer, like the PIXMA MG7520 or PIXMA iP8720. With an intuitive design that allows for an optimal photographic experience, the new EOS Rebel cameras have a three-inch Vari-Angle Touch Screen Clear View LCD monitor with approximately 1,040,000 dots. This design enables flexible positioning for high or low framed shots, as well as clear viewing even when outdoors in the sunlight. Additionally, the cameras feature the latest version of Canon’s EOS scene analysis system, which helps photographers capture beautiful images in a wider range of situations by detecting near-infrared light and flickering light sources. Also new to the entire EOS system, both models feature color tone detection, which helps ensure individuals in photographs are properly focused and/or exposed by adjusting both autofocus and exposure metering. Full HD Video Capture The EOS Rebel 760D and EOS Rebel 750D cameras feature EOS Movie mode which captures Full HD 1080p resolution video up to 30 fps in MP4 format for high quality shooting and easy movie sharing on select social networking sites. Manual exposure control, digital zoom and an external stereo microphone jack are provided for advanced users using the EOS Rebel T6s. Expanded Creative Functionality Allowing for full creative control, the new EOS Rebel cameras offer creative filters available as presets for photos and movies. These filters can be displayed in real time during Live View shooting, providing an easy way for users to enhance their creative work. 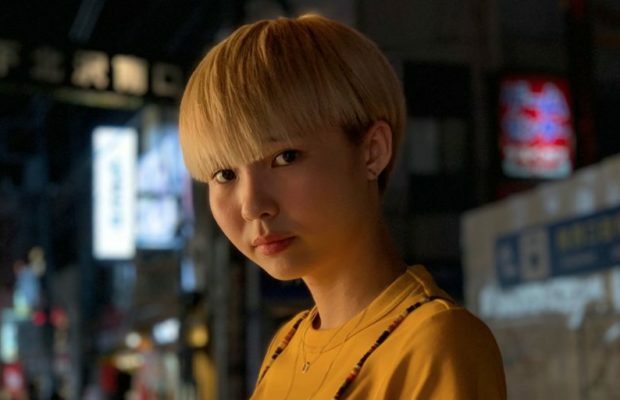 Users can further expand their artistic abilities right from the camera with Creative Filters such as Fisheye Effect, Toy Camera Effect and Monochrome mode. Fisheye Effect gives images a panoramic look and feel, Toy Camera Effect adds a grainy look to soften photos, illustrating a vintage appearance and with Monochrome mode, photos can either have black-and-white, blue or sepia tones, to display a more classic appearance. Advanced Features & Capabilities For photographers who desire more advanced features, the EOS Rebel 760D is the first EOS Rebel class DSLR camera to feature a top LCD panel, Quick Control Dial, Horizontal Level and built-in HDR movie capabilities. The new camera is also the first model in the EOS Rebel series to feature Servo AF in Live View, allowing continuous tracking of moving subjects during burst mode shooting sequences. 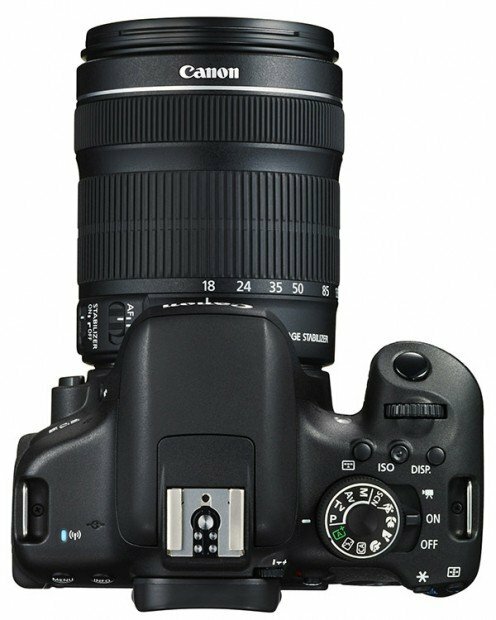 Availability The EOS Rebel 760D Digital SLR camera and EOS Rebel 750D Digital SLR camera are scheduled to be available at the end of April 2015. 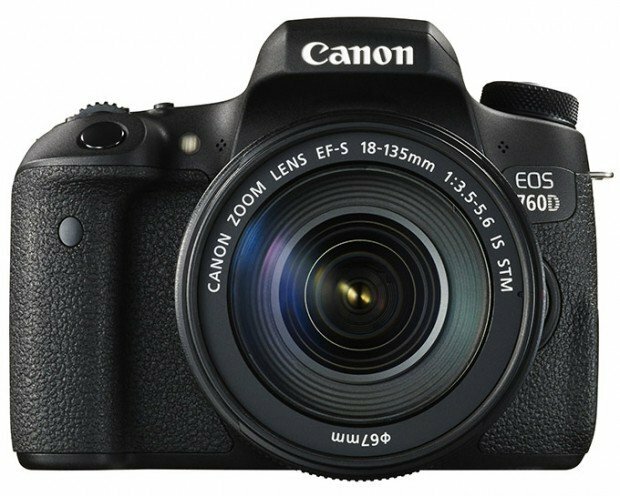 The estimated retail price of the EOS Rebel 760D is $849.99 for the body only, and $1,199.00 bundled with an EF-S 18-135 STM lens. The EOS Rebel 750D has an estimated retail price of $749.99 for the body only, $899.99 bundled with an EF-S 18-55 STM lens, and $1,099.00 bundled with an EF-S 18-135 STM lens. For more information about the entire Canon EOS Rebel lineup, please visit www.usa.canon.com/eos. 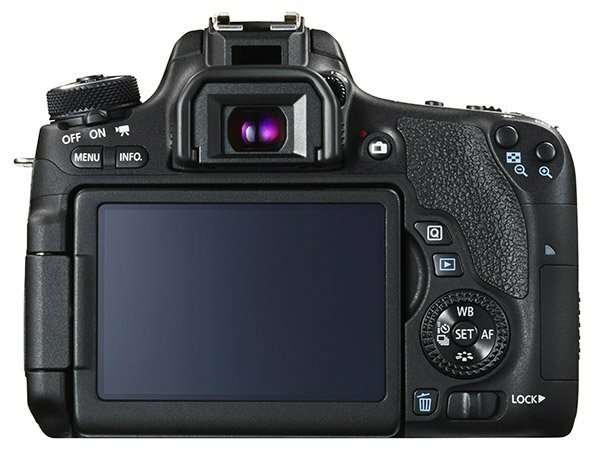 1 The EOS Rebel 760D Digital SLR camera, and the EOS Rebel 750D Digital SLR cameras have not been authorized as required by the rules of the Federal Communications Commission. This device is not, and may not be offered for sale or lease, or sold or leased, until authorization is obtained. 2 For Wi-Fi connectivity: Compatible with iOS versions 6.0/6.1/7.0/7.1/8.0/8.1, Android smartphone versions 2.3.3/4.0/4.1/4.2/4.3/4.4 and Android tablet versions 4.0/4.1/4.2/4.3/4.4. Data charges may apply. With the download of the free Canon Camera Connect app. This software helps enable you to upload images to social network services. Before uploading images, please be aware that image files may contain privacy-related information such as people and places. If necessary, please delete such information. Canon does not obtain, collect or use such images or any information included in such images through this software. 3 One-time registration is required on CANON iMAGE GATEWAY online photo album 4 For NFC connectivity: Compatible with Android devices version 4.0/4.1/4.2/4.3/4.4 and the Canon Connect Station CS100 ii photo and video storage and sharing device.